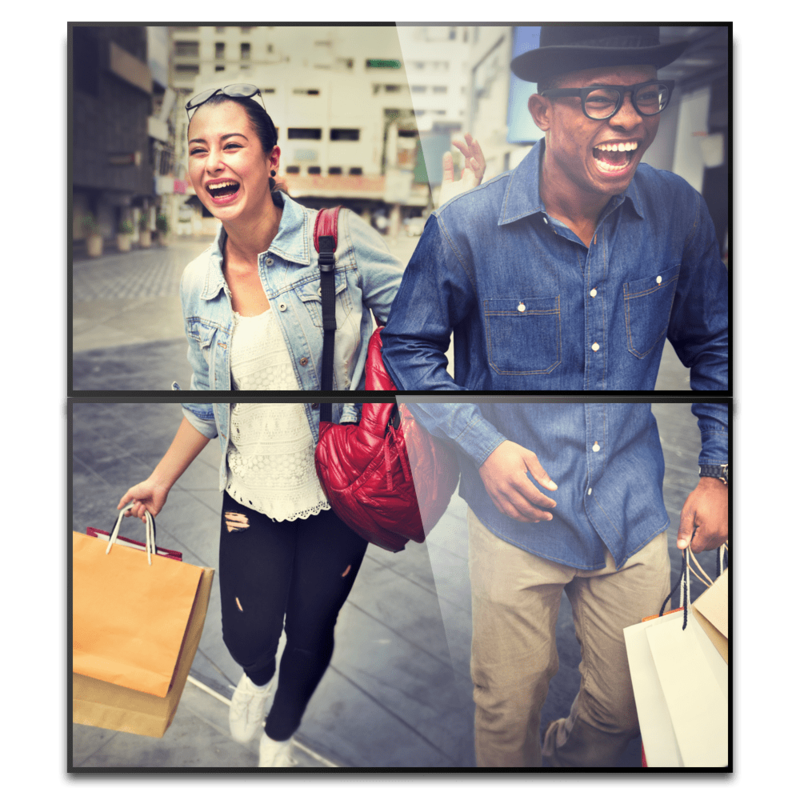 Connect with your customers in revolutionary ways with Mood’s affordable retail digital signage solutions. 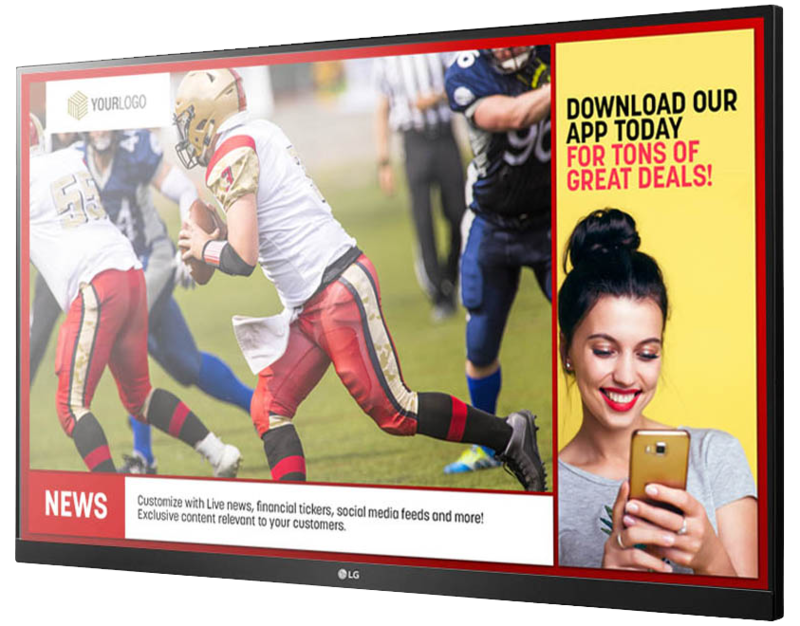 From window signage and video walls to promo boards and workplace applications, Mood has the technology you need to engage your audience and drive huge results. See the power of retail digital signage at every stage of the customer journey. Hardware, software, screens, content creation, service and installation. 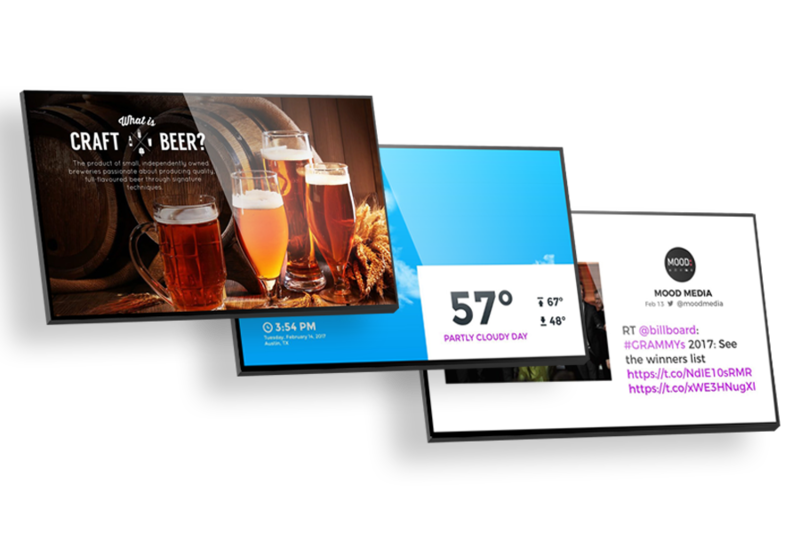 You name it – Mood covers all of your digital signage needs. When it comes to your signage, reliability is not optional. Our rugged digital signage platforms are designed for maximum reliability and performance in retail environments, ensuring that your screens never go dark. Period. Enjoy fast and friendly 24/7 support by phone or email, as well as online troubleshooting. Our national service network of local technicians covers every U.S. zip code, ensuring fast on-site service and installation no matter where you are. We offer consultation on content strategy and screen placement to help you get the most out of your digital signage and create a captivating customer experience. From the world’s leading Music solutions to AV Systems, Messaging and Interactive Social applications, we make it easy to elevate the entire customer experience.By bundling solutions you can save even more. No matter what you sell, Mood’s innovative retail digital signage solutions make it easy and affordable to enhance the shopping experience. If you have a retail store front, then Mood has signage for you. Effective visual design is about more than reliable equipment, innovative technology and captivating graphics. We take a strategic approach to retail digital signage, considering your target customers, store traffic patterns and key business objectives to create an impactful in store experience. Mood specializes in designing engaging and effective custom content for retail digital signage solutions. Our in-house department of creative professionals offers full-service, custom content development, including graphic design, film, motion graphics/animation/3D, and photograph – for video, mobile or web applications. Additional capabilities include social media interaction, live content streaming, RSS feeds, touch screens and more. Our secure and intuitive digital signage software makes content management a breeze. Quickly update in real time, schedule content, apply dayparting and segment content at the corporate, regional, or store level – all with a few simple clicks. MVision is the digital signage system that gives you maximum control. Choose from a wide selection of sleek professional templates for a variety of layouts, including L-wraps, multi-zone configurations and full-screen options. Or work with our visual experts and let us create a custom, fully-branded template for you. The possibilities are endless with Mood. Consumer-grade screens may work for your home, but they just aren’t designed to meet the demands of business use. That’s why Mood provides and installs high-quality, commercial-grade digital displays and mounts from leading manufacturers to maximize viewing, appearance and reliability. We also offer recommendations on placement and strategy based on our expertise in creating results-driven retail customer experiences. Learn everything you need to know to effectively implement digital signage across your entire footprint. 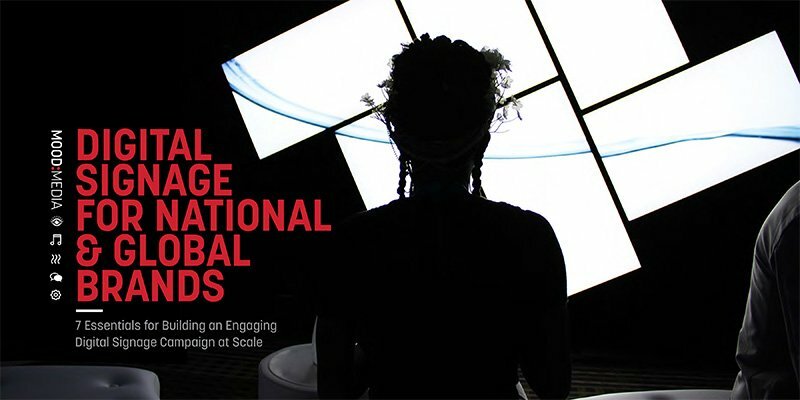 Pandora is always looking to maintain a competitive edge in their industry, and they wanted an innovative digital signage solution that showcases their offerings in a way that drives sales and enhances the in-store experience. Click here to learn how Mood Retail Digital Signage helped them achieve their goals. Complete the form below to learn more about our professionally-designed retail digital signage solutions.